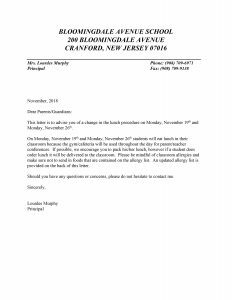 Lunch will be served in the classroom on Monday, November 19th and Monday, November 26th. Please see attached letter for more details. Wednesday, November 21, 2018 is a single session day for Students and Staff.